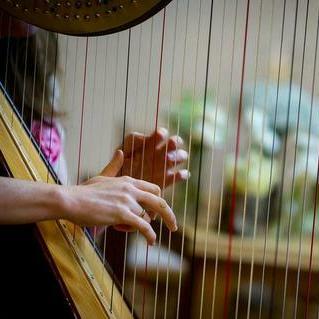 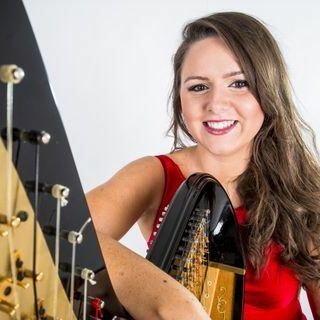 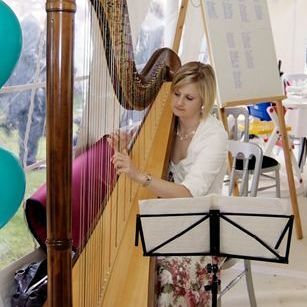 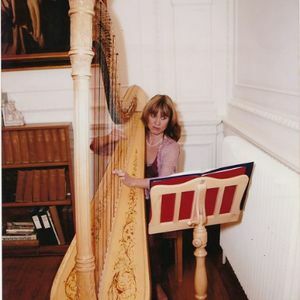 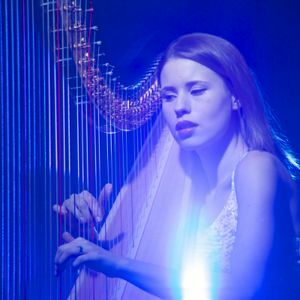 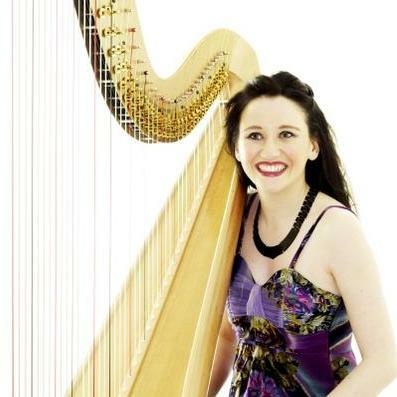 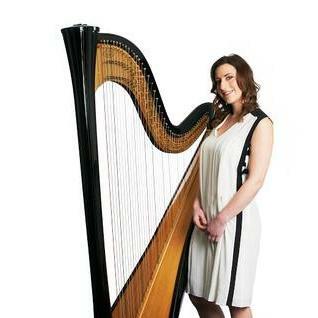 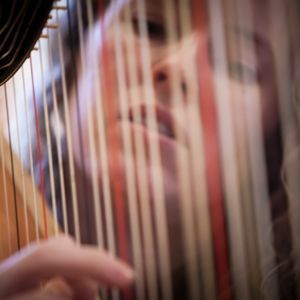 Are you looking for a Harpist in Bracknell, Berkshire? 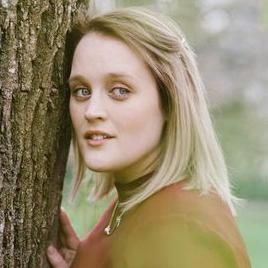 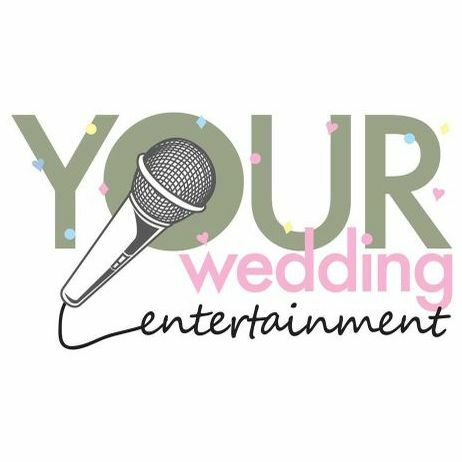 Our catalogue includes 10 acts available for hire in Bracknell. 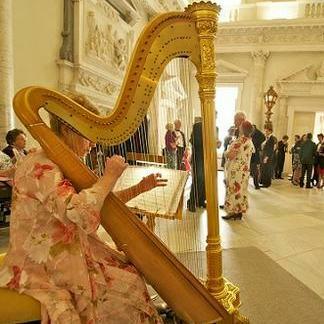 Wedding ceremony will be held in Winchester Cathedral with 60 spectators on 7th of June. 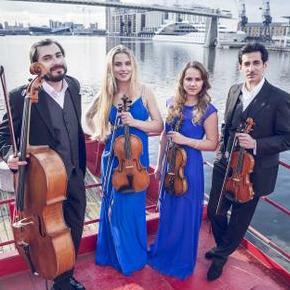 We guess it’ll be great to invite a cellist and a violinist, won’t it? 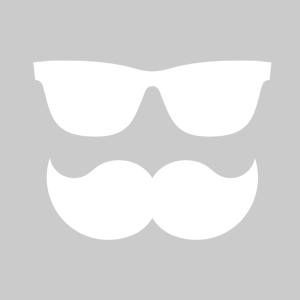 Send please all the additional information on the email.